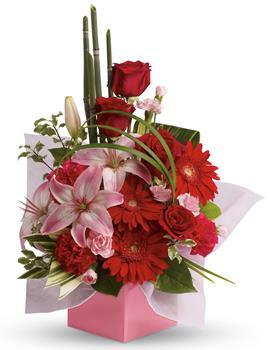 Here we have something a little special! 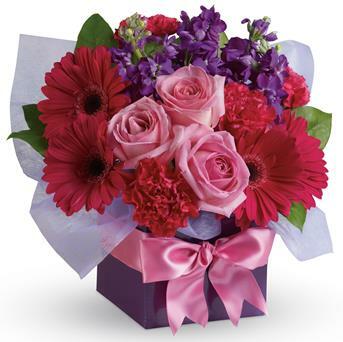 Not only can you send beautiful flowers in a colourful box, but also some items we can include a lovely vase as a lasting part of the gift - Great Idea!!! 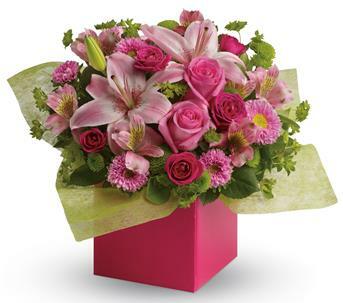 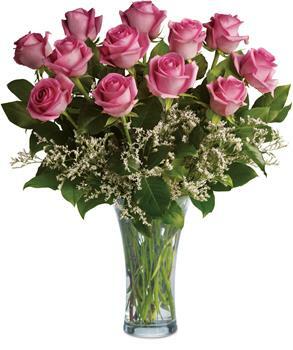 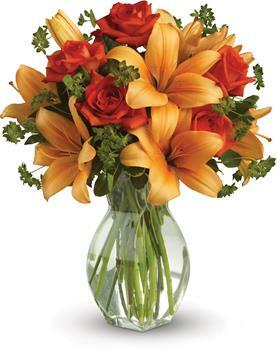 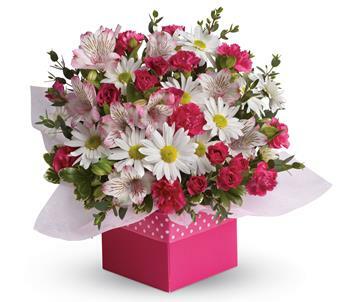 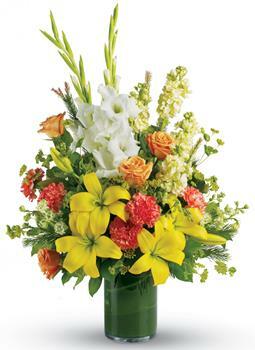 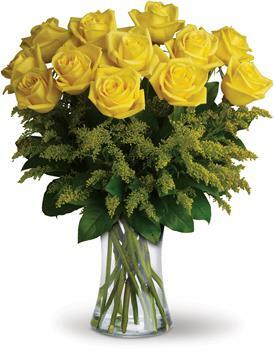 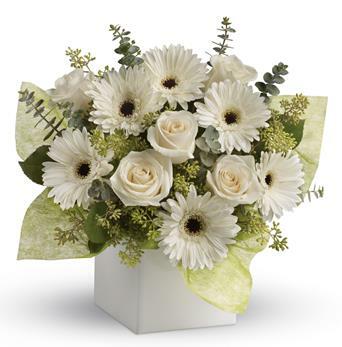 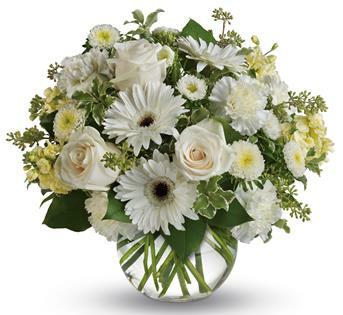 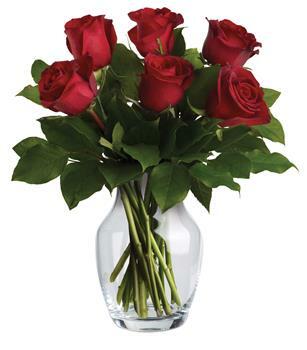 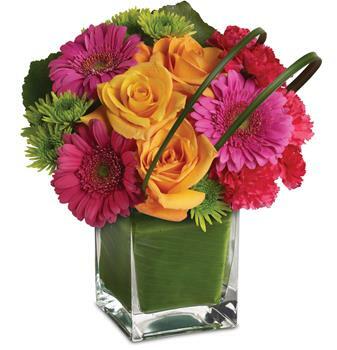 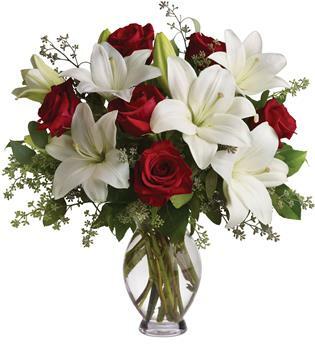 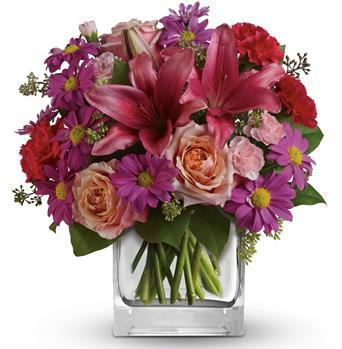 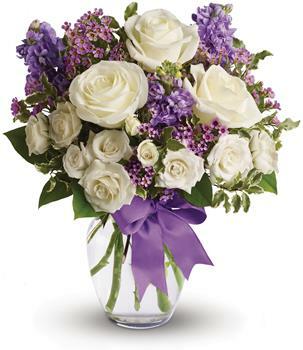 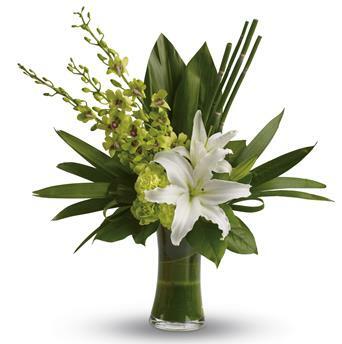 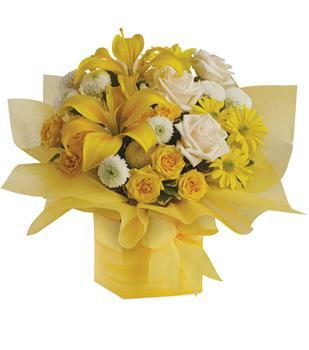 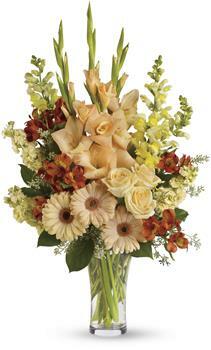 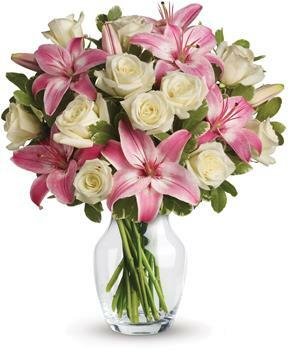 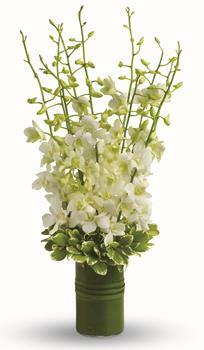 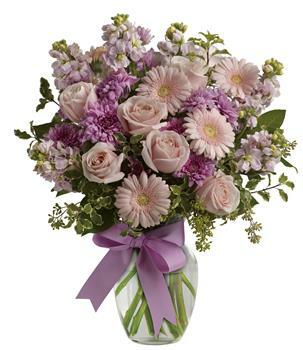 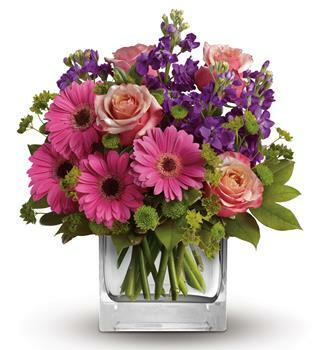 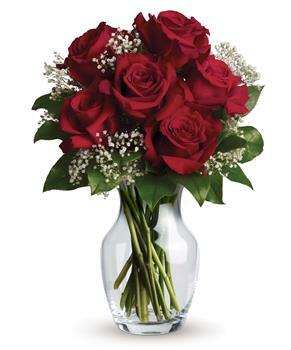 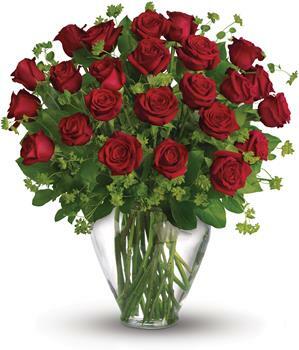 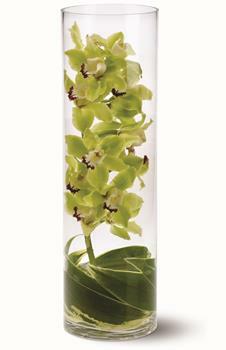 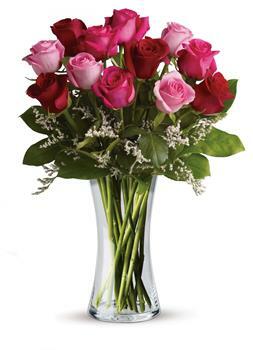 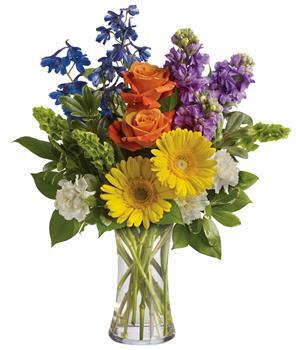 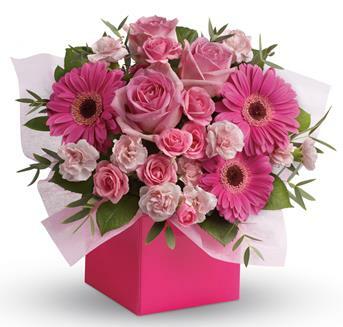 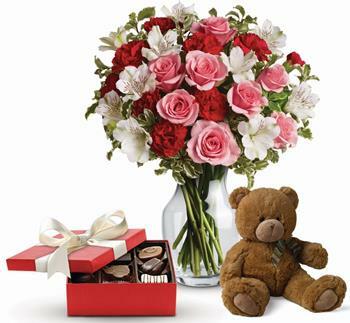 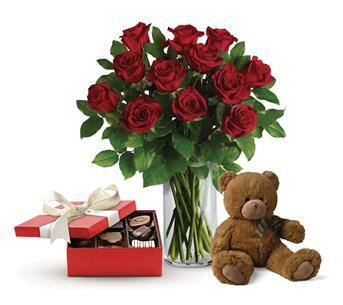 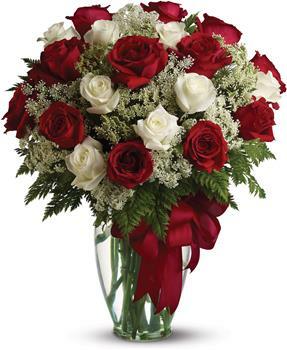 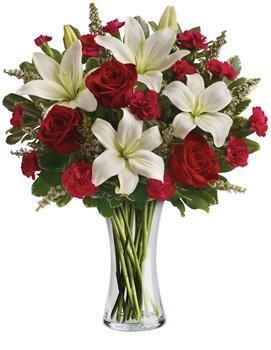 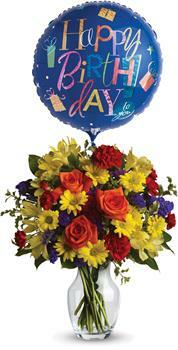 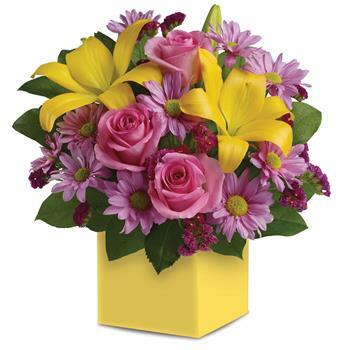 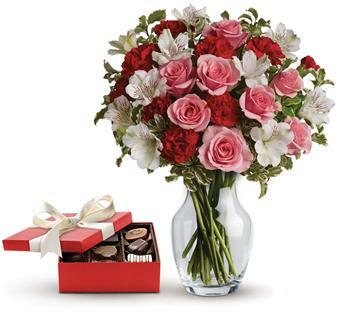 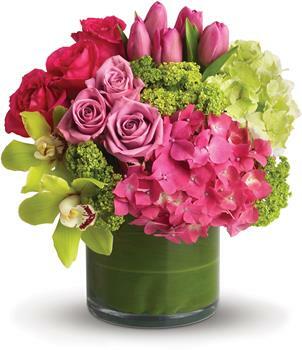 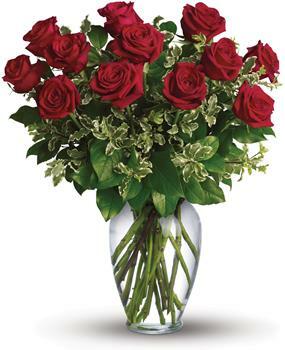 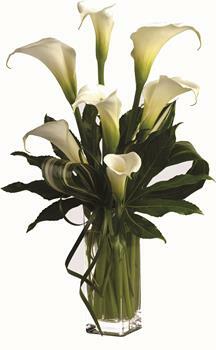 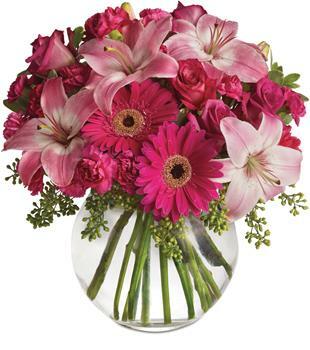 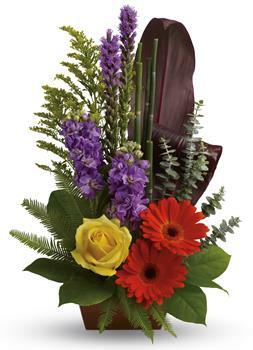 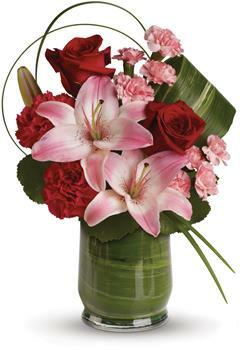 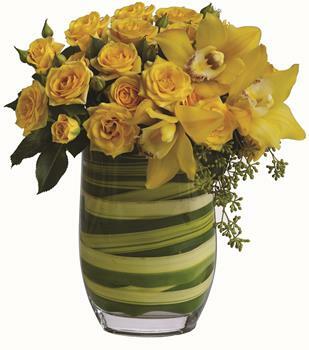 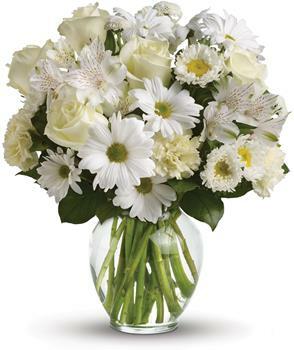 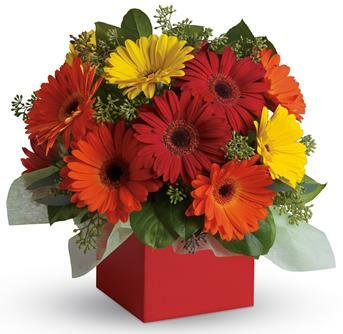 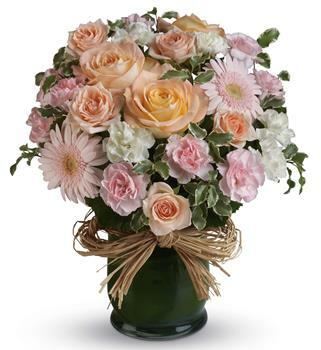 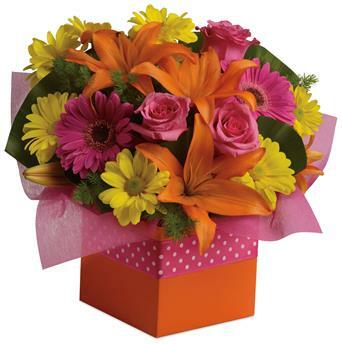 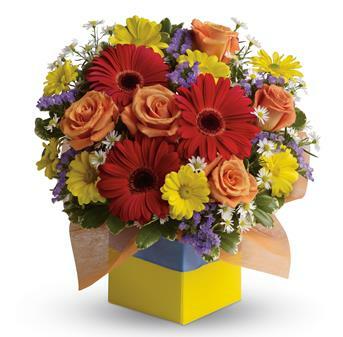 Send fresh flowers in a vase or box created by a professional forist!